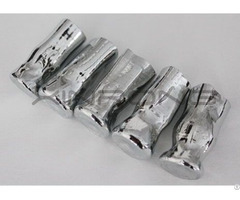 Tellurium Shot, Tellurium Powder, Tellurium Ingot, High Purity Tellurium, Tellurium Dioxide, High Purity Cadmium, Cadmium Telluride, High purity Indium, Indium Ingot, Indium Shot, Indium trioxide, High purity Bismuth, Bismuth Powder, Bismuth Shot, Bismuth Trioxide, Gallium Metal, High purity Gallium, Gallium oxide, Germanium Ingot, Germanium Dioxide, High purity Antimony, Antimony Powder, Antimony oxide, Selenium powder, High Purity Selenium, Selenium dioxide, High Purity Tin, Tin dioxide and many OTHER CUSTOMIZED METAL MATERIAL. 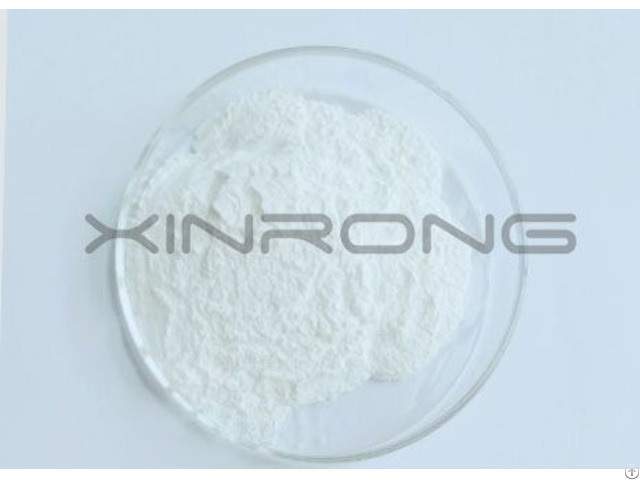 Business Description: We are new material company concentrated on manufacturing and supplying high-purity metals and high-quality chemical raw materials for high-tech enterprises and research institutes. With decades of experience in research and development production, We have customers from more than 26 countries and areas such as United States, UK, Italy,Germany, Australia, France, India, Japan, Korea, etc. Equipped with a complete R & D, production, sales and service system, we have become one of the largest enterprises in providing high-purity metal materials. 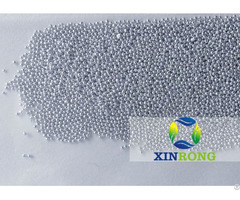 Through continuous upgrading of the comprehensive strength, we have successfully established ourselves as the international main supplier of high-purity metal materials. 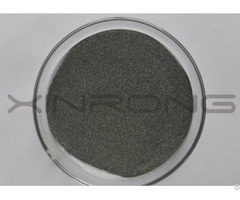 Our main products include Tellurium, Cadmium,Indium,Bismuth,Gallium,Germanium,Antimony,Selenium,Tin and their derivatives.